Born and raised in Revelstoke, BC. Based in the heart of the Rocky Mountains. 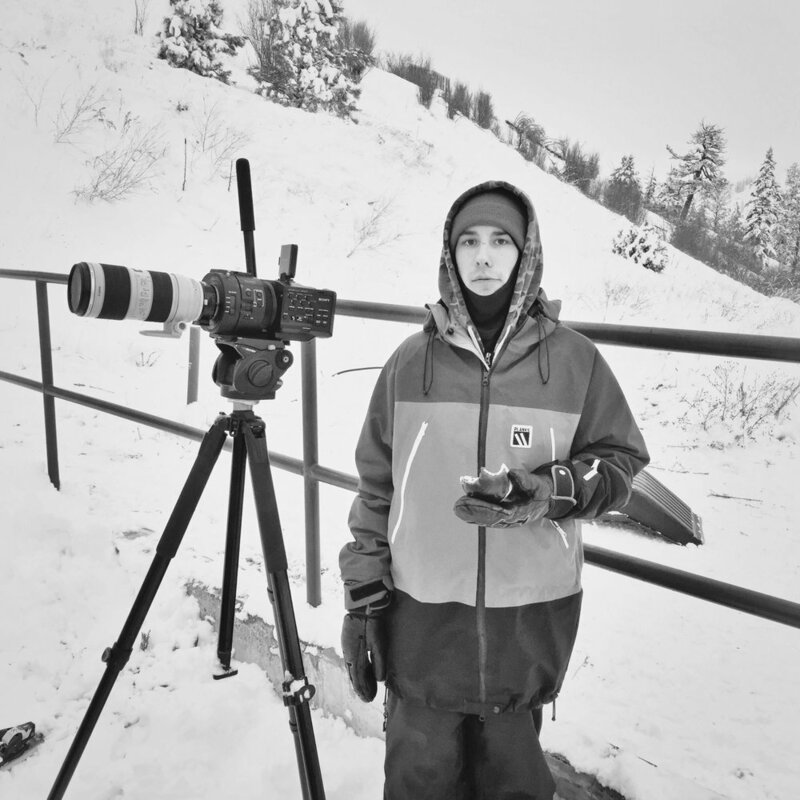 His passion for filmmaking started at a young age, Chasing his friends around the local ski hill filming on 8mm cassette tapes. With over 10 years experience in videography and editorial from social media clips to feature films. From concept to delivery, I maintain a quick and efficient workflow to ensure client satisfaction on time and within budget. Flexible with collaboration with others, and will always go the extra mile for the shot! From concept and location scouting, to color grading and sound design. producing all your visual needs.